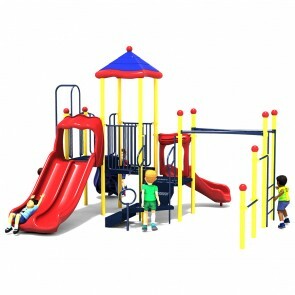 American Playground Company is offering select Commercial Playground Structures at a discounted price, but only for a limited time! 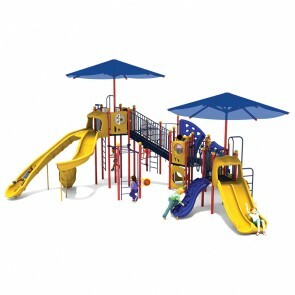 Our sales are designed to help schools, churches, daycares, parks, and more make the most out of budget dollars. 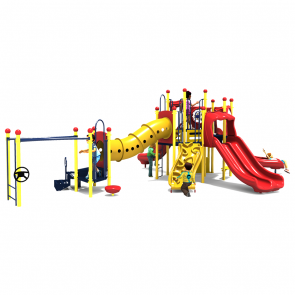 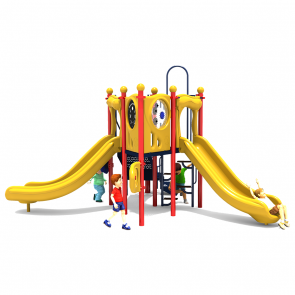 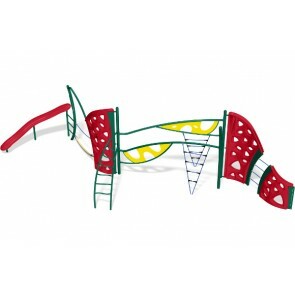 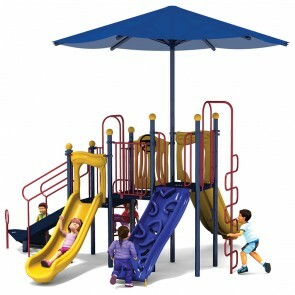 These playgrounds are made with the same high-quality materials and meet all the same national safety guidelines as our regular-priced products.